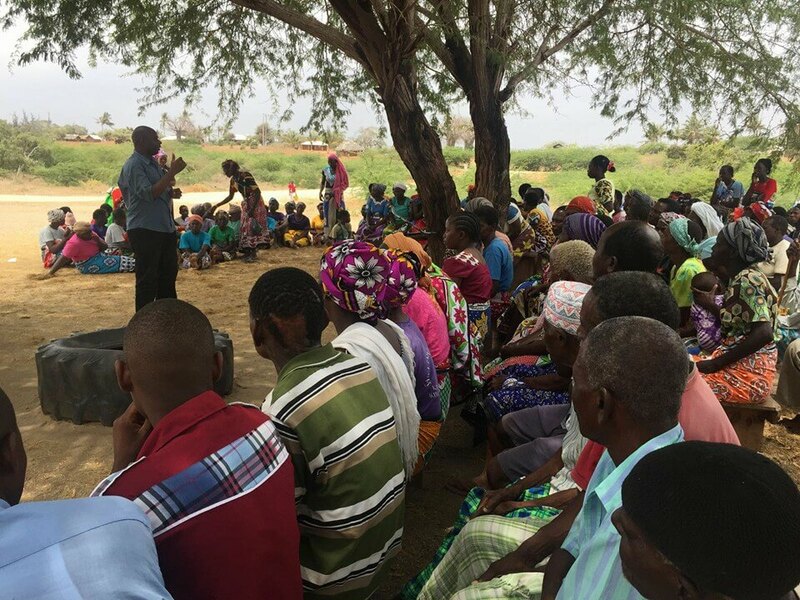 Magarini residents protest over community land grab by a private developer.. - Bana Kenya News, Real African Network Tubanane. Home Mombasa Magarini residents protest over community land grab by a private developer..
Magarini residents protest over community land grab by a private developer..
Magarini residents woke up today landless after a private developer was seen erecting a perimeter wall holding a title deed of the land parcel. The residents who were termed as "squatters" woke up with police surrounded the village with trucks full of materials ready for construction. 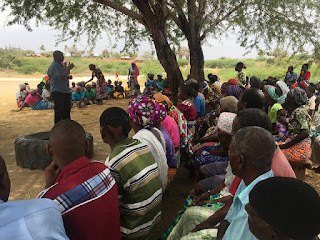 According to the Kilifi county officials, they said that the private developer did not pass through the county and they termed as a land grabber. The people who protested in Magarini urged the county government to intervene or else they will take action on their hands. The People have been staying in the area since 1900 and the private developer who came with a title deed now wants the government to take action. "I have the title deed and was given by well-known people in the government so there is no place you can take me to. I was there and bought the land there. So feel free to go anywhere either I the county or the National land or both, I have valid papers." Said the Private developer.